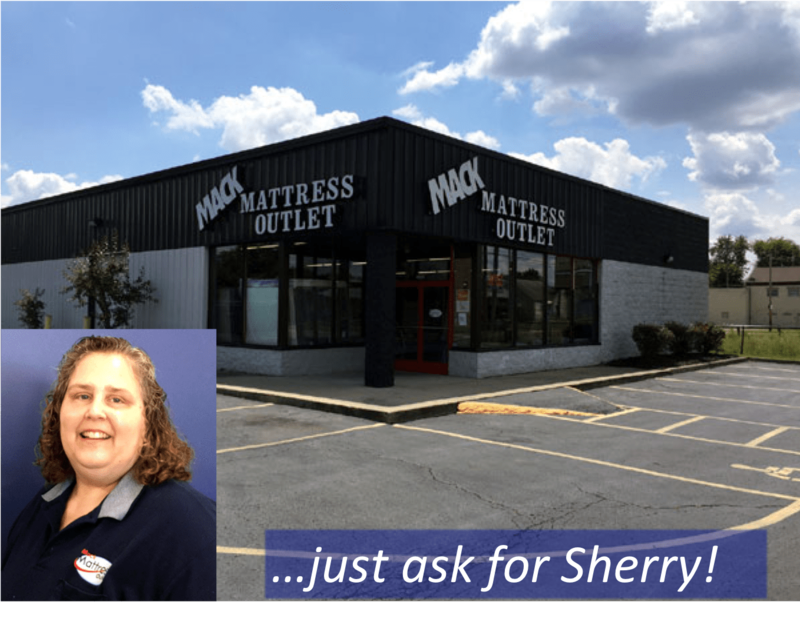 Mack Mattress Outlet | "We're Under You All The Way!" What can we help you find today? You can search things like mattress size, product type, our comfort feel (plush, pillow-top, firm). Find a premium mattress that is tailored to your needs without paying premium prices. Easy and friendly delivery to Central Ohio is available. Ask about our “White Glove” service! How you feel right now has a lot to do with how well you slept last night. We want to sleep well. 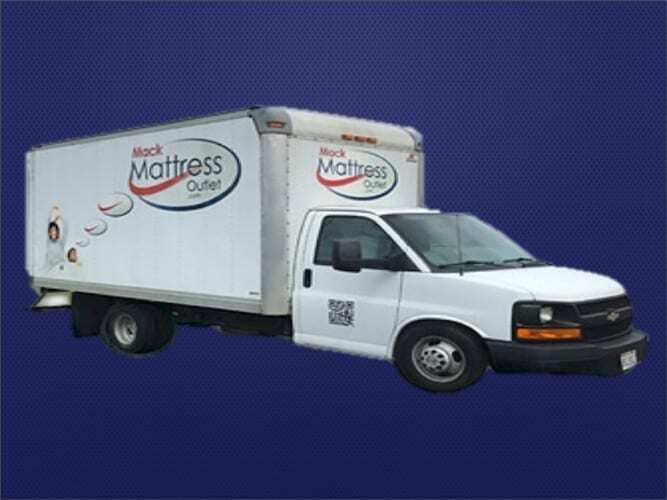 Mack Mattress Outlet specializes in imperfects, discontinued, overstock, etc. from the famous brands you know and love. With hundreds of mattresses to choose from, you are sure to find the one that is right for you. Available at our Polaris & Sawmill Rd. locations. 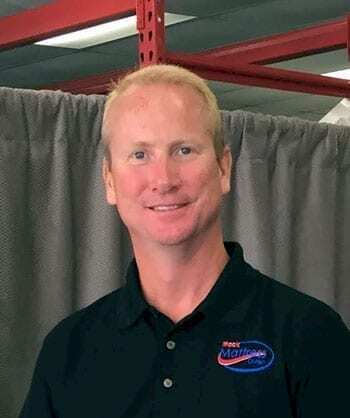 “I have bought 2 mattresses from these guys, and I use to sell mattresses so I know quite a bit about them, way more so than your common mattress shopper. Right now I’m am waking up in my (national “S” brand) which has individual pocketed coils that I got for cheaper than I could have paid with my employee discount when I sold them. This same mattress sold at retailers for around 1200 and is very high end and I think I maybe paid 400. They have great pricing and great quality! 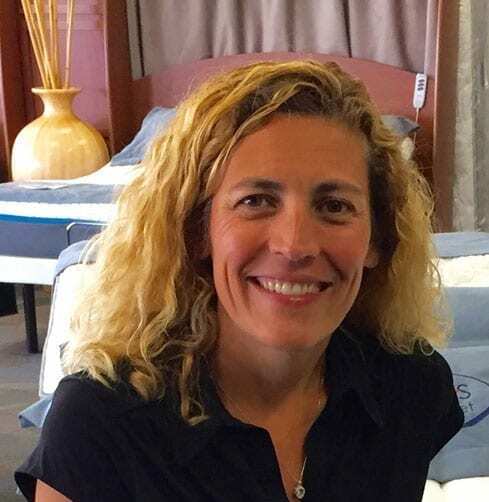 Mack Mattress Outlet has a great staff who provide excellent education, the best mattress design, and they helped me make the best choice. I recently purchased a queen box spring and mattress here. I appreciated the helpful, kind service that I received as I was contemplating which one to choose. I had my purchase delivered and received prompt, efficient service from the delivery personnel as well. Thank you for all your help! 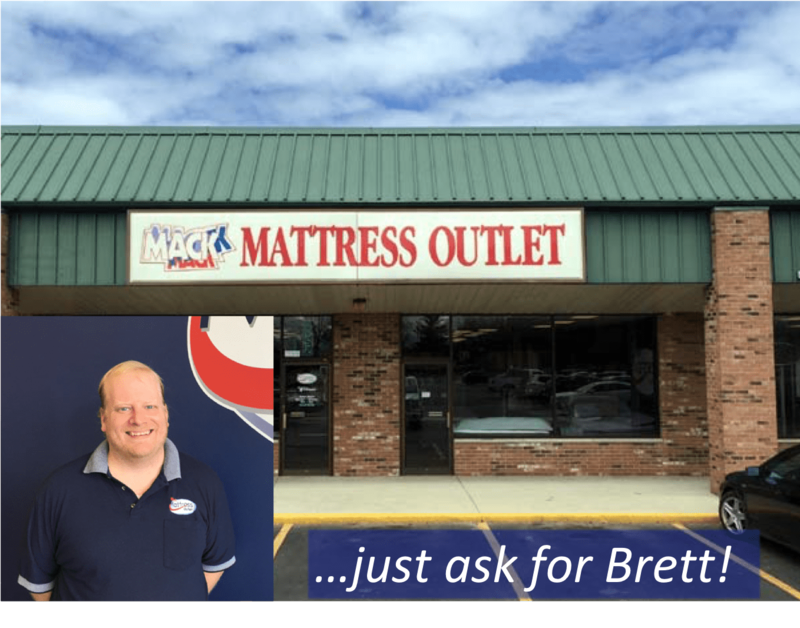 It is obvious that customer service is valued at Mack Mattress Outlet, and I certainly appreciate that! 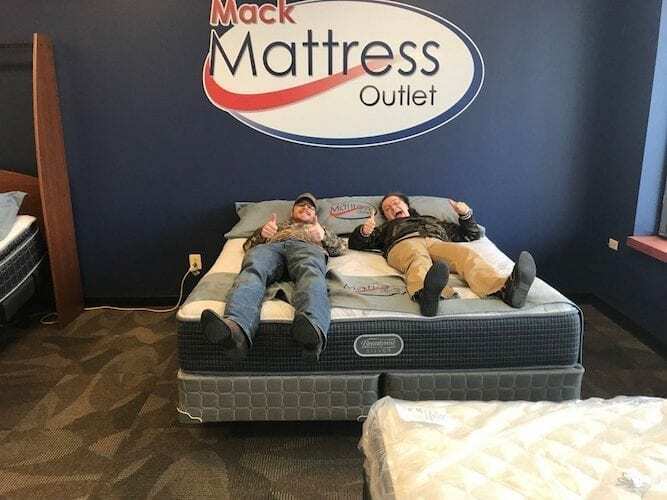 We have purchased three mattresses from Mack Mattress and have felt very well taken care of by the staff. They always have great prices and offer great advice as to what mattress would best fit us. I found a national S brand latex bed I really liked at a department store in Easton on sale for $2,300. I found the same mattress at Mack Mattress Outlet for $350! The $350 mattress has a scuff mark on the side that doesn’t affect the quality. It wouldn’t clean with upholstery cleaner, but who cares? It’s covered with a fitted sheet anyhow. Saving $1950 was definitely nice! I took my mattress home, and I slept like a baby! I am so excited! 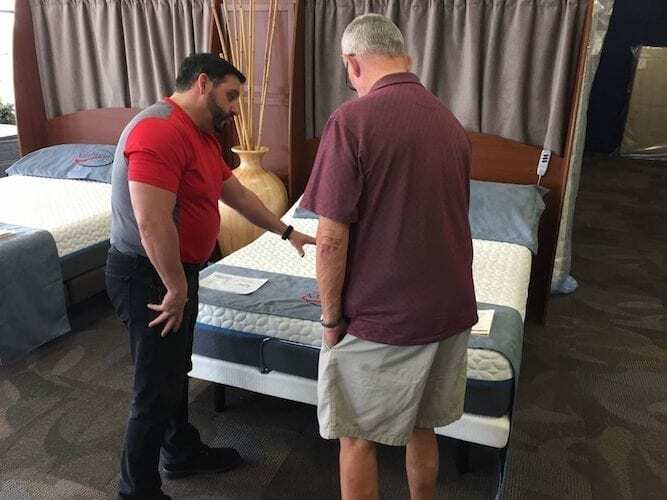 We had so much fun buying his first mattress! Brett [at the Sawmill Road store] was kind and helpful.